In order to ensure the maintenance and upkeep of the residential premises, buyers come together under one umbrella to form legal entities such as housing co-operative society, maintenance society, or home owners’ association. Such entities are often a great tool in ensuring that the community is maintained on behalf of its residents. One of the major advantages of such entities is that the members’ resources are pooled together so that their buying power is leveraged, and the cost per member is reduced for all the services and products associated with home ownership. Let us take a more detailed look into different types of such entities and their benefits. A housing cooperative, or co-op, is a legal entity that owns real estate comprising one or more residential buildings. The members of this entity are the residents to whom the membership is granted by way of a share. In order to register a housing society, an application needs to be submitted for registration to the registrar. Apart from the application and registration fees, the names and occupations of the promoters of the co-operative, the byelaws adopted by the society and the minutes of the meeting in which these byelaws were adopted also needs to be submitted. 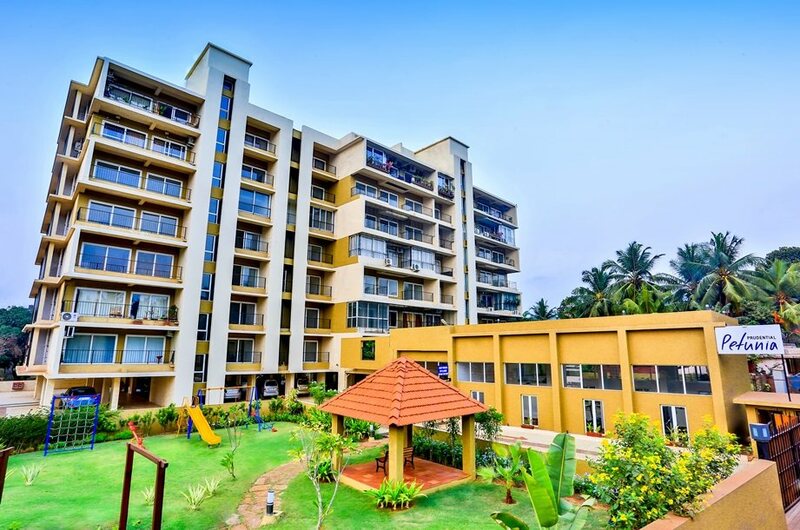 An Apartment Owners Association (AOA) is a legal entity that not only protects the rights of the apartment owners but also maintains the amenities of the residential complex and conducts events or awareness programs for the welfare of the residents. An AOA is formed by a volunteer association of the residents. Although the association may or may not be registered, registering the association allows the members to enjoy legal benefits and get a unique name registered for the association. An AOA is formed under the preferred city government ownership Act and requires all the owners to be present at one place during registration. The AOA can also be registered by the builder if they are given the power of attorney. Forming an AOA requires a minimum of seven members, and can be done with nominal registration charges. A memorandum that includes the name of the society, objectives, and names, addresses, and occupations of all members is required. The bye-laws regulating how the society conducts their affairs has to be specified. The society’s committee member has to fill both memorandum and bye-laws with the registrar of the societies concerned and the memorandum is then registered. The printed or typewritten memorandum and bye-laws have to be signed by the members. A maintenance society differs from the other legal entities in that the individual members own their respective units as well as the corresponding undivided share in the land. The maintenance society has limited control and deals mostly with, as the name suggests, the maintenance aspect of the housing society, and it has limited and simple byelaws. It is also not possible to evict a member/defaulter. And since there are individual owners, redevelopment often becomes a difficult and lengthy process. But how do we decide which legal entity is advantageous to the residents? Consider drawing a comparison between these legal entities to gauge their pros and cons and the effects they have on the residents like below. 1. There is direct supervision and control by the State Government. 1. There is no direct supervision and control by the State Government. 2. It is a registered body under the Co-op. Societies Act. 2. It may or may not be registered under the Societies Act. 3. The Co-op. Housing Society Ltd., after conveyance is affected, is the owner of the entire premises. 3. The individual is always the owner of the respective unit. 4. The election process of office-bearers is conducted by the Registrar of Co-op. Societies, Govt. of Goa. 4. The election process of office-bearers is an internal process with no control from any government organization. 5. There is more accountability and it is an organized sector. 5. There is less accountability and is less organized in nature. 6. Redevelopment is an easier process. 6. Redevelopment is a difficult process. 7. Eviction of member/defaulter is possible. 7. Eviction of member/defaulter is not possible. 8. There is a special dispute redressal forum provided in the Act. 8. There is no special dispute redressal forum and one has to opt for arbitration or approach the Civil Court, as the case may be. 9. The meetings are time bound. 9. The meetings are not time bound. 10. The government has provided rebates and schemes. 10. There are no rebates and schemes provided by the government. 1. It has wide administrative powers over the entire premises. 1. Its administrative powers are limited and mostly deal with the maintenance aspect. 2. The Co-op. Housing Society owns the entire premises. 2. The individual member owns the respective unit and the corresponding undivided share in the land. 3. The byelaws are voluminous in nature. 3. The byelaws are simple and limited. 4. Redevelopment is an easier process. 4. Redevelopment is a difficult process. 5. Eviction of member/defaulter is possible. 5. Eviction of member/defaulter is not possible. As seen above, being aware of the functions and roles of such legal entities in the maintenance of our buildings is crucial. And although each of these legal entities has their own sets of advantages and disadvantages, co-operative societies have an edge over the other legal bodies. Thus, when buying a new house, prioritizing a project with co-operative society is not only practical but also advantageous as it offers the buyer a hassle-free future.